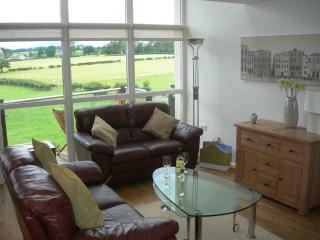 Travelers to Kirkby Lonsdale are booking May dates now. Secure your vacation rental today, and have the perfect trip. Wonderful apartment. 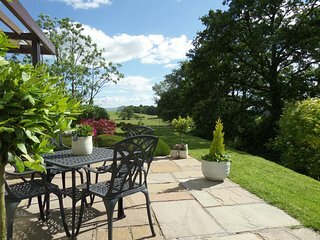 Beautiful views and great little patio area. Spotlessly clean, exceptionally well equipped and nice little touches, wine and toiletries! 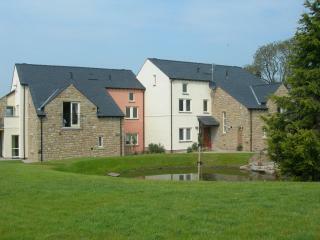 Lovely first floor apartment overlooking fields great location. Superbly appointed &amp; immaculately clean. Home from home. 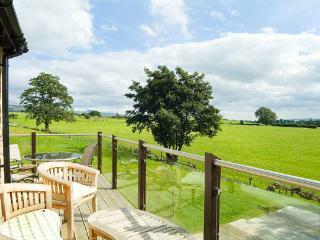 Save time - get the best Kirkby Lonsdale rentals sent straight to your email!